Popular Ghanaian actor, Adjetey Anang is now lecturer at the National Film & Television Institute (NAFTI) years after the gracing the screens as an actor. “It is true. I am doing part time lecturing at NAFTI on acting. It’s a new area in their curriculum. It was introduced last year and I was called by the rector of the school to take that up. Yeah I am doing that part time for now. I have done it for about a year now,” he confirmed the new job. Adjetey joins the likes of Brew Riverson who is also teaching at the University of Education, Winneba. Adjetey is an implausible talent who has steadily meandered his way through to the top. He remains one of the most adorable and relevant Ghanaian screen icons of our time. He is a flawless actor and radiates a personality of desirable reputation. He became a household name late 1999 and early 2000, when he played the character ‘Pusher’ in the rested TV series, Things We Do For Love, on GTV. Those days every youth in the country was fond of Pusher and mimicked his talent and the role he was playing in the series. Adjetey didn’t die along with Things We Do For Love, as he steadily climbed back to fame after taking a break to school. Currently, he is sweeping major awards. 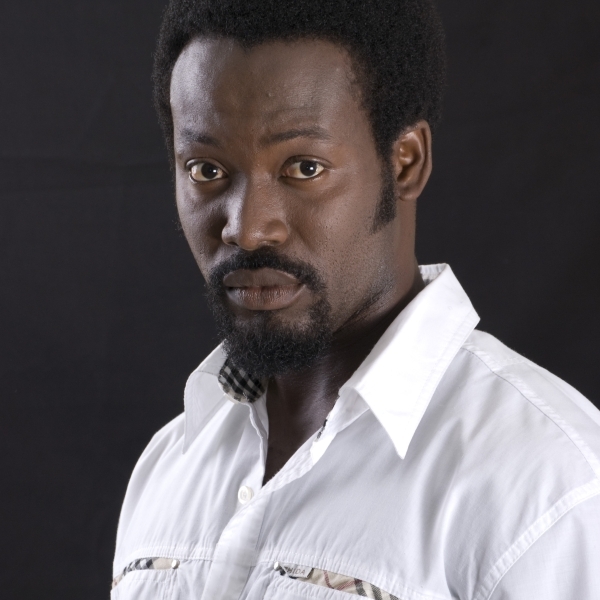 He won AMAAs, Ghana Movie Awards Best Actor 2014, Golden Movie Awards Best Actor 2015, GIAMA Awards and others. He has also received numerous nominations including the current Nigeria Entertainment Awards.